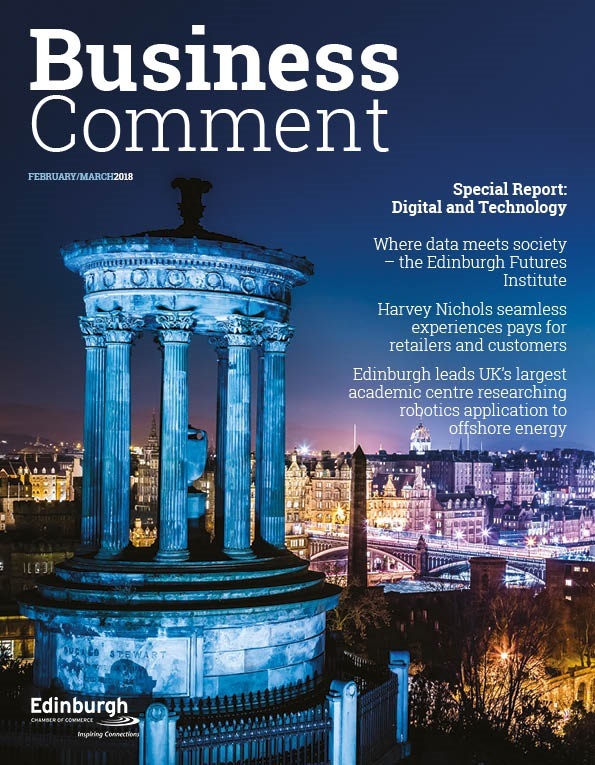 The Edinburgh Chamber of Commerce today announced its findings of a recent survey of members regarding the potential introduction of a Transient Visitor Levy (TVL) in Edinburgh. 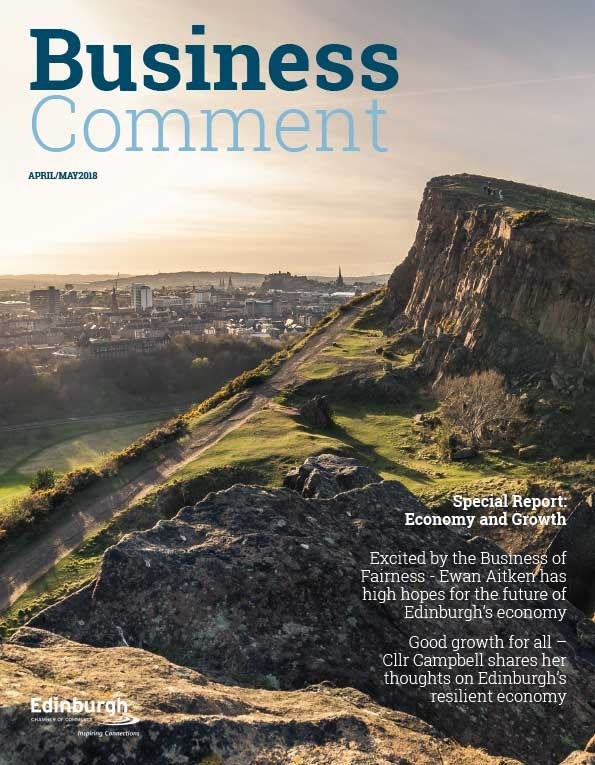 The survey yielded views from 200 businesses and organisations from across the city, from a range of industries including hospitality, financial services, creative industries and transport. Edinburgh attracts more than 4 million visitors each year, who contribute over £1.4 billion to the local economy. This number is set to grow year on year, generating an additional £485 million for the city by 2020. Yet, with the increasing volume in visitors, there comes a greater requirement for the city to invest in public services and infrastructure. The idea of a TVL in Edinburgh has been debated at a local and national level for over a decade. In 2017, the City of Edinburgh Council agreed to continue to make a case to the Scottish Government for the introduction of a TVL, and earlier this year the Scottish Government announced a national consultation on the matter. 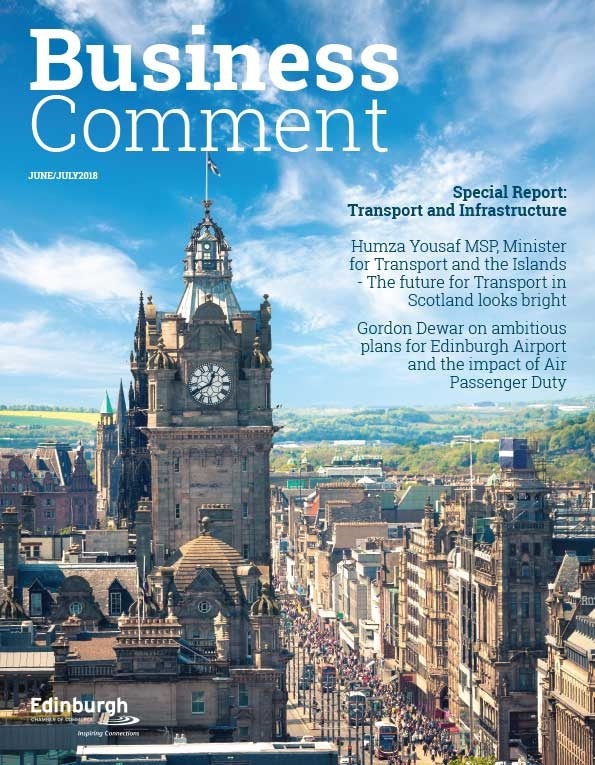 “The potential introduction of a Transient Visitor Levy in Edinburgh is one of the most significant issues being discussed in our city and it is only right that business has its say. After an extensive consultation with our members, we have found broad support for the principle of a levy, which increases further if funds were dedicated to improving the city’s infrastructure.